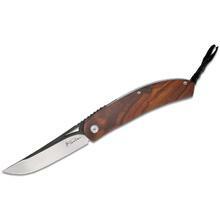 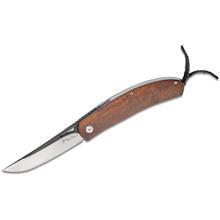 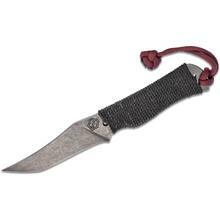 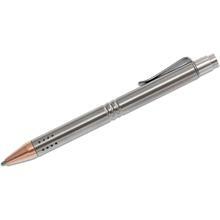 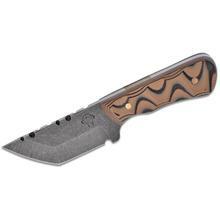 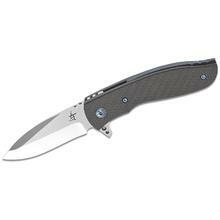 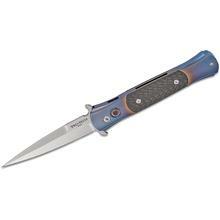 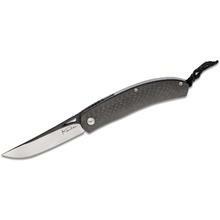 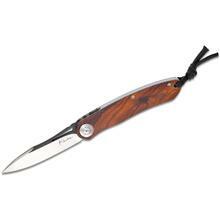 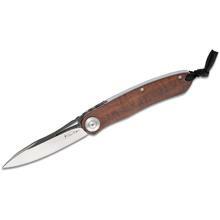 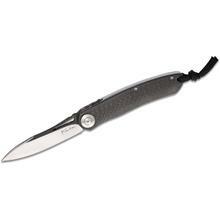 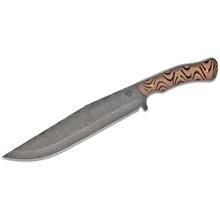 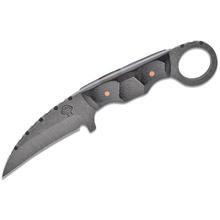 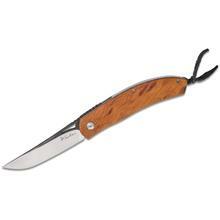 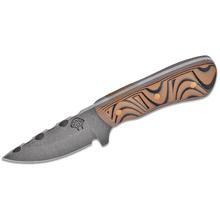 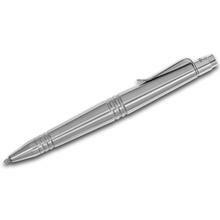 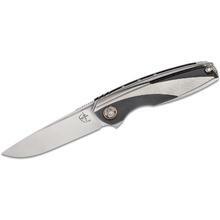 Since 1995, the KnifeCenter has offered the top pocket knives and best handmade custom knives available on the market. 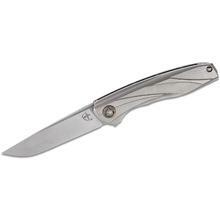 On these pages, you can choose from the finest full custom knives we have the privilege to offer. 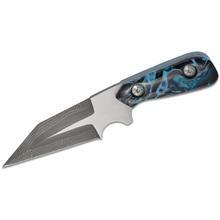 Choose from art knife creations for the collector as well as top tactical style hand made knives suitable for every day carry. 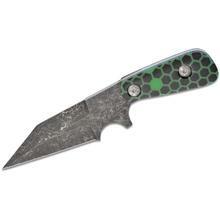 The selection of custom knives changes so keep checking back. 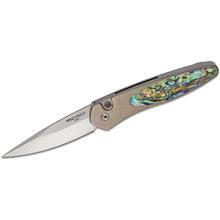 Custom knives are subject to a 5% restocking fee upon return and must be in new condition.